Distribution, strategy, project planning, financing, project execution, installation and commissioning – the solmey GmbH offers you the complete service package. We work with great passion and full commitment and get the maximum output from each system. And after installation, we will never leave you out in the rain. Using a data logger, your system can be easily monitored either via your own PC or via our PC remote supervision. Our special service for business clients: If required, we can offer you an extra highlight, i.e. a monitor installed in your entrance area displaying for your visitors the current saving of CO2 emission and output achieved in KW. There is no reason why environment-friendly, responsible and exemplary companies should hide their light under a bushel! Photovoltaic is the direct conversion of light into energy. The term “Photovoltaic” has its roots in the Greek word “Photo”, which means nothing else but light. ”Volta” is the great discoverer of the electrical voltage. We sell only high-quality modules from well-known German manufacturers and with German certifications. These modules are designed for optimum energy outputs and offer a performance guarantee of more than 25 years. 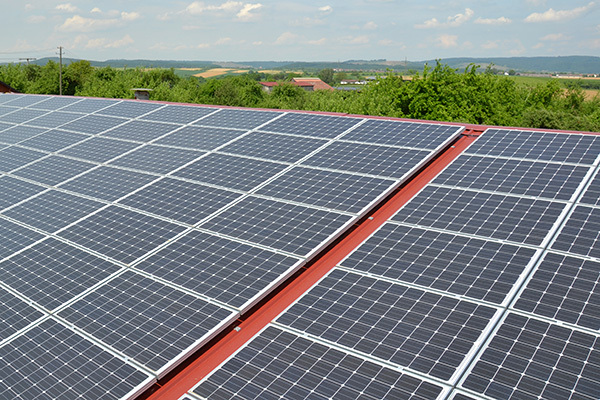 We supply all module types from monocrystalline, polycrystalline to amorphous silicon and the most recent thin-film technology for all roofs – even East- or West-oriented – and all kinds of flat roofs without penetration and low bearing load. All components from the inverter to the solar cable, from the sub-structure to the plug connector offer highest quality and a very long lifetime. The mounting system consists of stainless steel or aluminum. Their function is identical with that of a photovoltaic system, except that such a stand-alone system is operated in a self-sufficient way and the power generated is either consumed directly or intermediately stored in batteries and used whenever needed. In case of hybrid systems additional energy sources, such as a wind generator, are connected. Both systems distinguish themselves by a completely independent energy supply for the consumer. 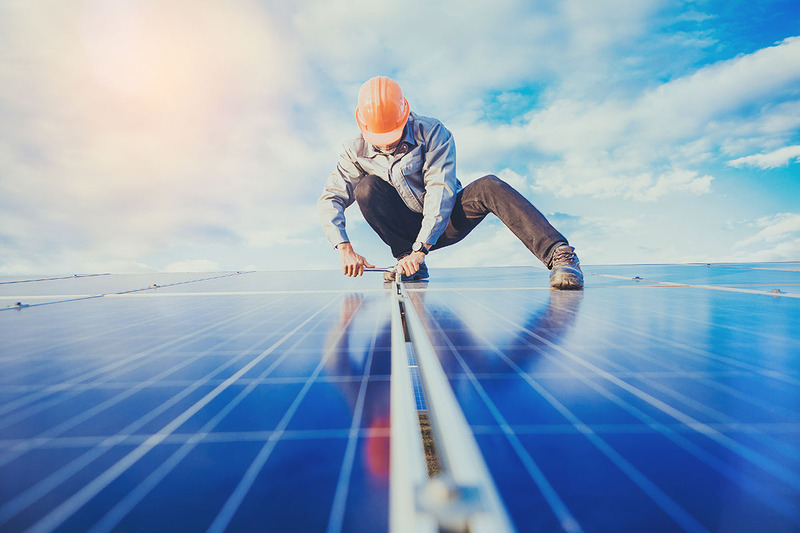 All components from the solar generator to the charge controller and from the stand-alone inverter to the solar battery are German certified products offering highest quality. The design of a stand-alone system is always demand-oriented. In order not to over-dimension the system unnecessarily, low-energy loads, such as energy-efficient lamps or LEDs and new energy-saving devices should be preferred. The energy requirement is determined by means of the energy, power and time. Example: Illumination 13 Watt x 3 hours of illumination per day = 39 Wh of energy required per day. The consumption during winter/summer time and on weekends must be taken into consideration. With a daily energy requirement of 250 Watt, a module power of 300 Wp is necessary, since 10 to 20% system-related losses must be taken into account. 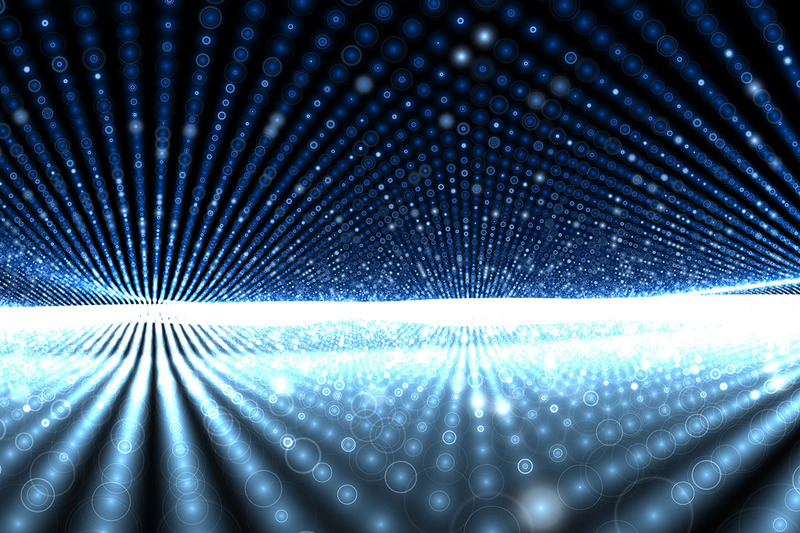 The light of the future allows you to save up to 90% of energy costs. Our high-quality and highly efficient lamps have a lifetime of more than 50000 hours. There is no more need for frequent replacements. All luminescent colors in various cold and warm tones and with different radiation angles are available. LED street lamps “Lucid Lane” for streets and roads – extremely long lifetime and resistant against low temperatures and shocks/vibrations; minor staining through insects, since these are not attracted by LED light. To see our entire portfolio of LED lamps, visit us in our exhibition building. Our spectrum of services includes consulting and development of package solutions both for the commercial and private sector as well as for local authorities and associations. Hot water generation and heating system support by converting the radiation energy of visible light into thermal energy. We offer you complete system solutions or individual parts exactly tailored to suit your needs. All products are of German manufacture and distinguish themselves by their high efficiency and energy-saving features. Highest quality with long lifetime! 4 – 6 m² for 4-person household, tank capacity 300-400 l.
In case of a single-family house, the entire heating requirements are reduced by approx. 20%. 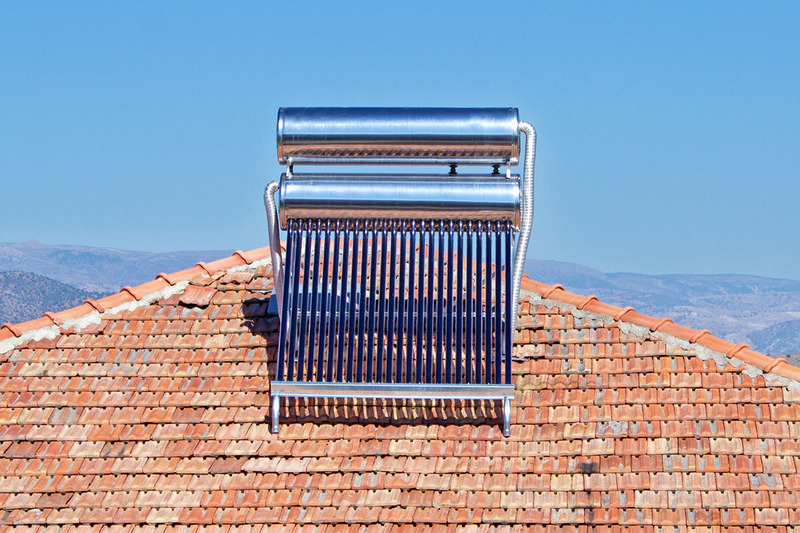 The heating system can be spared from April to September leading to a reduction in energy costs for hot water generation of 60%. 45° for hot water generation and 65° with heating system support.